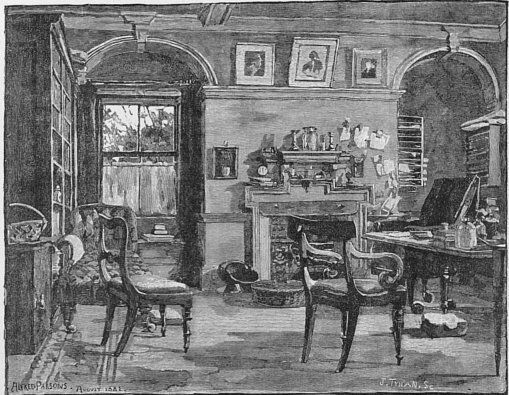 Annie (the daughter of Emma Wedgwood and Charles Darwin) often visited her father in his study and asked him lots of questions. The two formed a very strong bond. Thinking his daughter may have inherited similar problems, Darwin thought Gully could be helpful. The child, however - who'd previously suffered an attack of scarlet fever - probably had tuberculosis. I pray God Fanny’s note may have prepared you. She went to her final sleep most tranquilly, most sweetly at 12 oclock today. Our poor dear dear child has had a very short life but I trust happy, & God only knows what miseries might have been in store for her. She expired without a sigh. How desolate it makes one to think of her frank cordial manners. 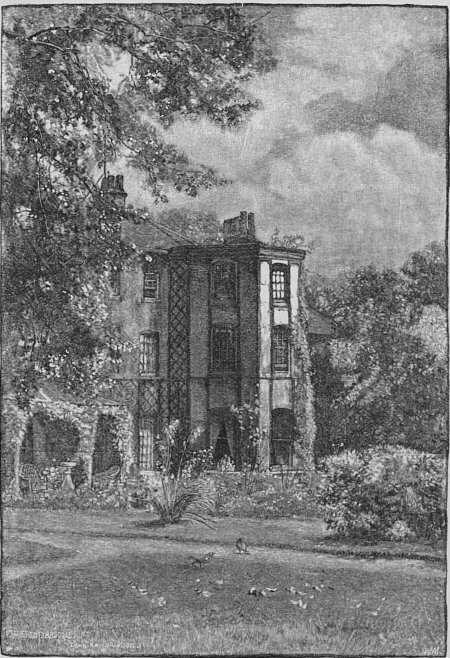 I am so thankful for the daguerreotype [from 1849 and maintained at Down House]. I cannot remember ever seeing the dear child naughty. God bless her. We must be more & more to each other my dear wife— Do what you can to bear up & think how invariably kind & tender you have been to her.— I am in bed not very well with my stomach. When I shall return I cannot yet say. My own poor dear dear wife. Annie was buried at the Priory Church Yard in Great Malvern, with her uncle and aunt (Hensliegh and Fanny Wedgwood) making the arrangements. Emma, meanwhile, added other treasures to Annie's Box (in which her daughter had kept writing materials). In addition to items the child had left behind, Emma added a map (depicting the location of Annie's grave) and the notes Darwin wrote about her condition. This clip, from "Darwin's Dangerous Idea," recreates the events of Annie's illness and death, which profoundly impacted Charles and Emma Darwin. That story is the central focus of the 2009 film, Creation, which is based on the book, Annie's Box, by Randal Hume Keynes. Clip from the BBC's docudrama, "Evolution: Darwin's Dangerous Idea," also aired by NOVA. Online, courtesy PBS. Clip provided here as fair use for educational purposes. Bos, Carole "Charles Darwin - Death of Annie Darwin, Part 8" AwesomeStories.com. Oct 07, 2013. Apr 21, 2019.